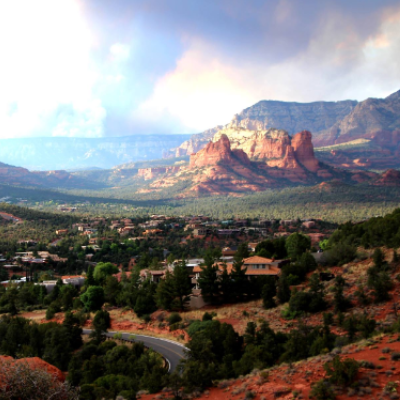 Known as a major snowbirding destination, Arizona offers some unforgettable RVing. 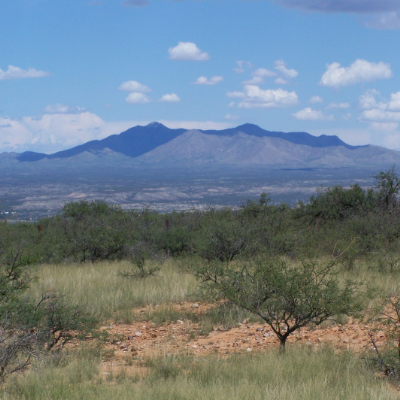 Diverse terrain and cultured communities make it a great place to go. 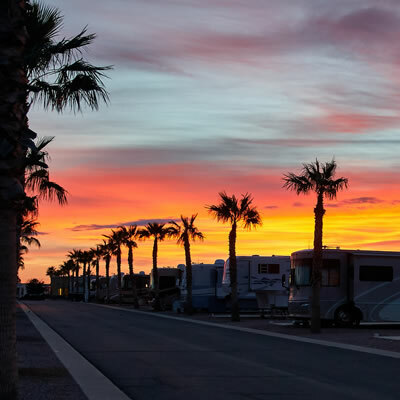 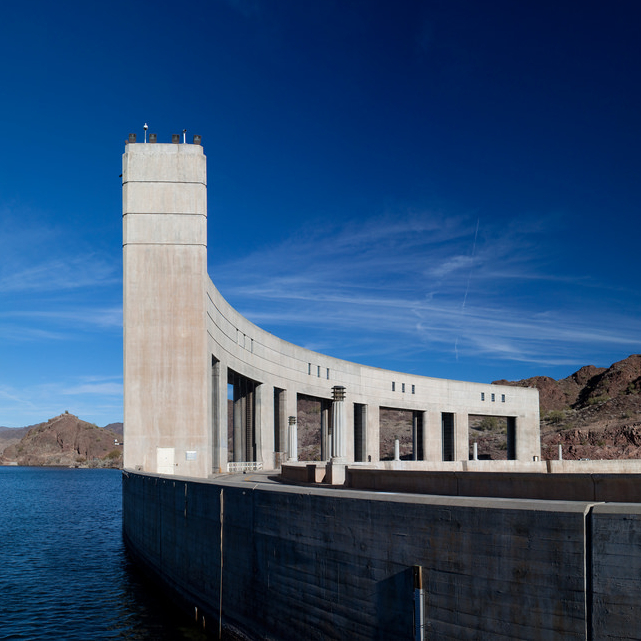 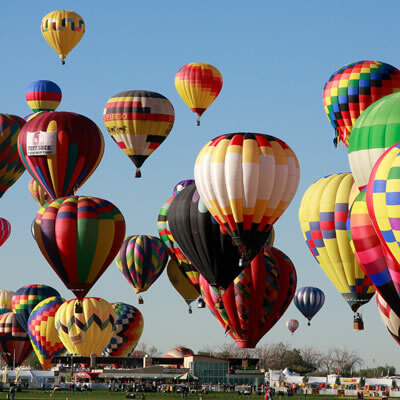 Whether you prefer beautiful scenery and quaint towns or thriving, cultured cities with plenty of recreational opportunities, Arizona is the perfect destination for RVers from all walks of life. 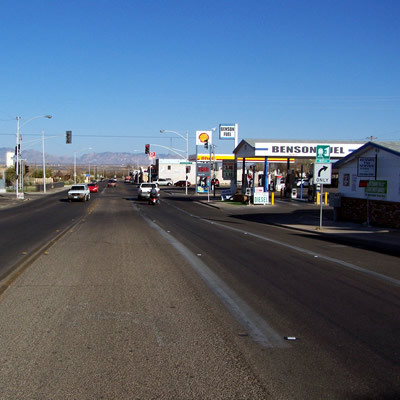 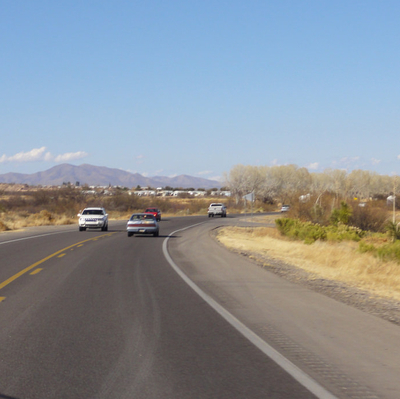 Benson, Arizona, has a population of 5,000 and almost as many local flavours. 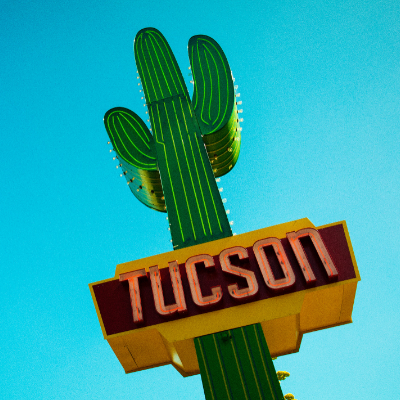 The city of Tucson, Arizona, is the United States’ first UNESCO City of Gastronomy. 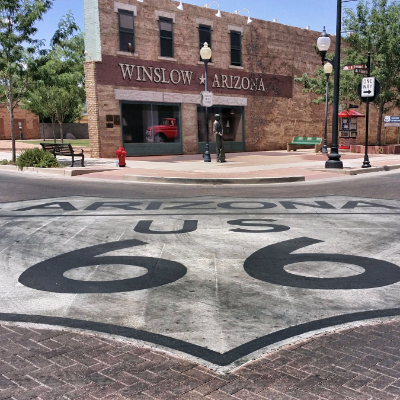 Here’s what earns Tucson its title. 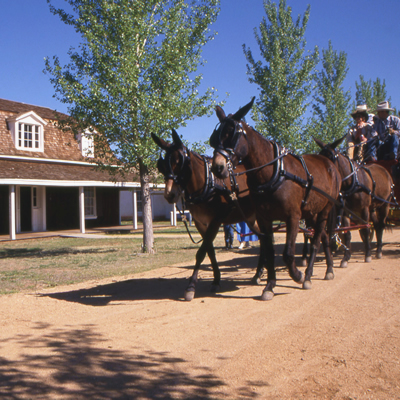 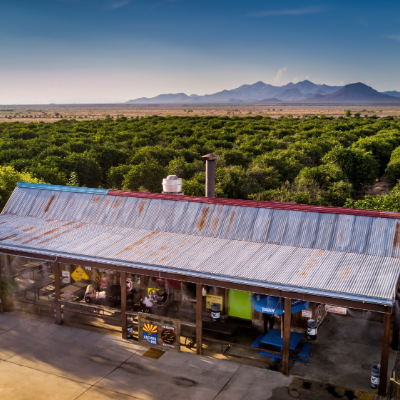 Wine, pecans and bread: Three of life’s necessities and three things that Camp Verde is known for. 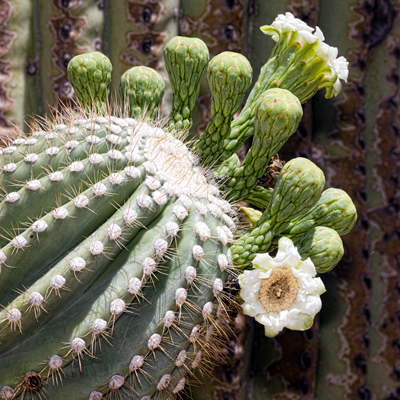 Here are some of the best local flavours. 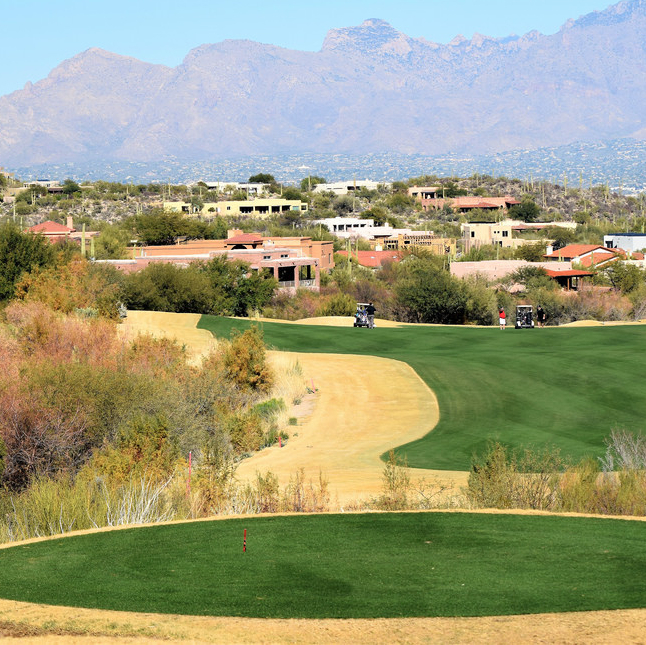 The Starr Pass Golf Course in Tucson, Arizona, offers a first-class hotel and a PGA golf course. 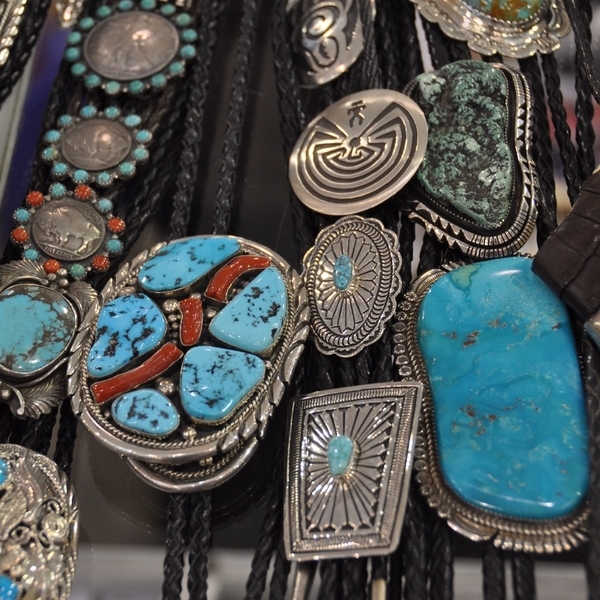 Tucson hosts gemstone and jewellery shows that appeal to snowbirding RVers. 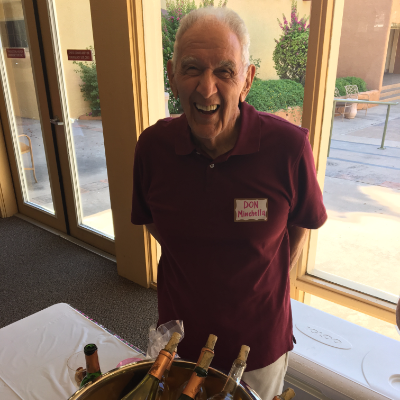 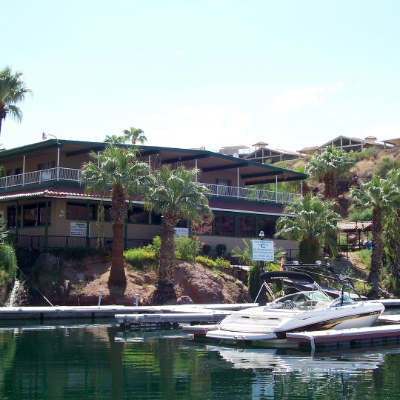 Benson is a wonderful place to start if you are going on an Arizona wine tour. 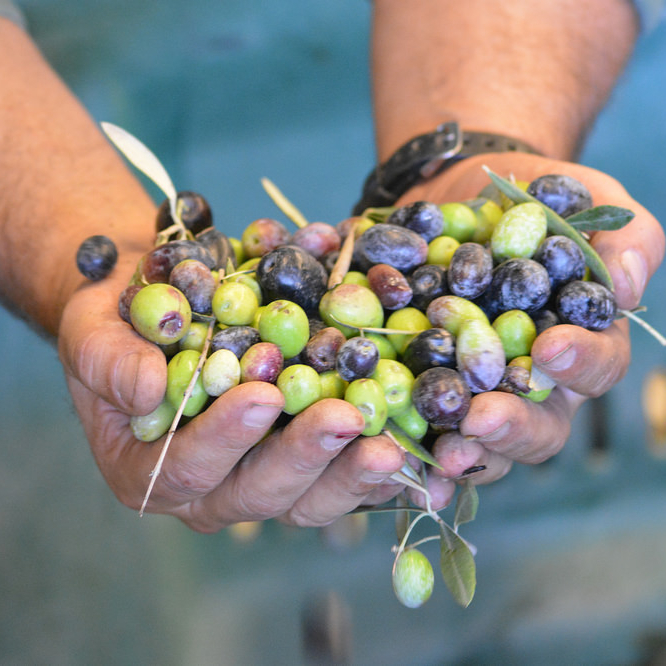 Is the mafia marketing your olive oil?